We have spent many hours laughing alongside of these characters. For better or for worse, our family loves the world of Stars Hollow and all the quirky chapters that come along with it.What is it about Lorelai and Rory that we love so much? They are strong, smart, and fun. They maintain a strong friendship and they know all of our favorite pop culture references. But the biggest kicker is that we see ourselves in them. We can relate with their thoughts or share some of their experiences. Maybe your family looks similar, you enjoy the same books, have junk food movie nights, have a friend like Lane, drink a lot of coffee, or talk really fast. There are so many ways for the viewer to relate to these two characters. In life, there are moments when it feels like the world is crumbling around us, when we are sinking in the “to-dos” and bumps of our daily life. Maybe you’re like Rory, being told you’re not good enough, or you are falling short of meeting your goals. 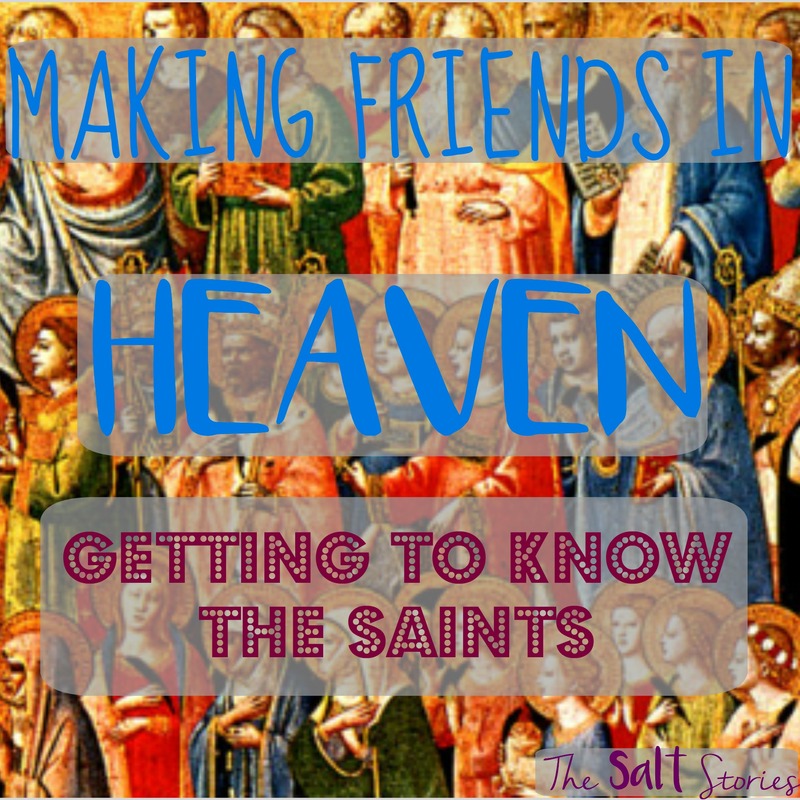 Maybe you are struggling to make good friendships and feel alone. 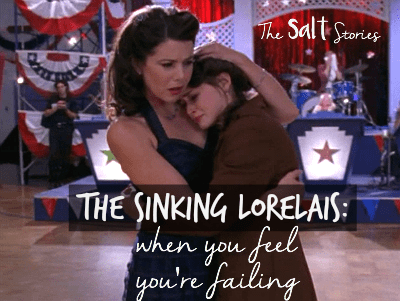 Or possibly you are feeling the pressures of Lorelai’s life. Trouble finding the money and time to make ends meet or even find a second in your day to wash your hair. Possibly you are feeling alone and weak, like your life will never slow down. We have all been there, faced with a time when you feel like a failure. We see them throughout Gilmore Girls… does anyone remember when Paris wasn’t accepted to Harvard or Emily tried to buy a plane? We see it very clearly in this episode, Sinking Lorelais. What do we do in these moments of perceived failure? How did our favorite mother-daughter duo handle their synchronized meltdowns? Our Stars Hollow gals were seeking each other out, they both found the shoulder of a friend and aired their feelings, they shared some vulnerability, and let truth be spoken in their life. Those are 4 good steps. 1.) Find a buddy, friend, family member, mentor, or companion. In that moment of failure we are overwhelmed to the max. We are holding a burden caused by trying to do it on our own. Which is exactly why we need to team up with a trusted companion to face our perceived failures. Let someone else hold you up for a few minutes as you unravel. 2.) Share your sorrow or worry. Research shows that, keeping your emotions bottled up could kill you. Rory being the ivy league girl she was, most have gotten wind of this Harvard study, because they both aired their turmoil. They did not scrutinize whether their troubles were worth worrying about, but instead knew that whatever the emotions they were experiencing, they were real and worth digesting. 3.) Show some vulnerability. Everything gets worse the longer you hold up the front. In order to move forward, we need to realize where we are and how we feel. Before we can start problem solving we need to first expose and release. Vulnerability is power when your emotions are too much. It is one of the hardest, but most rewarding characters to develop. 4.) Let someone speak truth. Both Luke and Dean tell our girls the truth. “you are not failing”. I don’t think I can understate how important this step is. When the lies of failure or inadequacy overwhelm us, we need someone bold enough to remind us of the truth. We love the Gilmore Girls, but we also know that they don’t get everything right. There have been plenty of times that I shake my fists at the screen as they make poor choices. I like to think in this part, we are learning alongside the girls, digesting the experience. So, Rory and Lorelai, here are a few other suggestions. 5.) Find the right person. It is important for you to share, but it is not always healthy to unfold to whomever is the closest warm body. You need to find someone who will receive the gift of your vulnerability with compassion and understand that this is just one of those low moments, where listening and affirming truth are most important. Someone who you can trust holding your very intimate moments. I am not 100% sold that Dean, the ex boyfriend who is now married, was the right choice for Rory. 6.) You can’t do it alone. How do we get to the place of these sinking Lorelais? We go, push, and strive on our own accord. This tenacity, is actually one of our best attributes, but it can also be our downfall. Going faster, taking on more tasks, and carrying everything on our own shoulders will lead to a routine of crashing and burning. Both Lorelai and Rory express in this scene that they feel alone, like they are holding up the weight of the world by themselves. Rory, Lorelai, and I could all benefit from recognizing our limits, learning to say no, and utilizing a team. 7.) Make a Plan. After a good cry, or even a night of patented Gilmore wallowing the girls need a plan. Its time to move forward from feelings of failure with action steps. How can we better divide responsibilities going forward, or what task can we say no to? 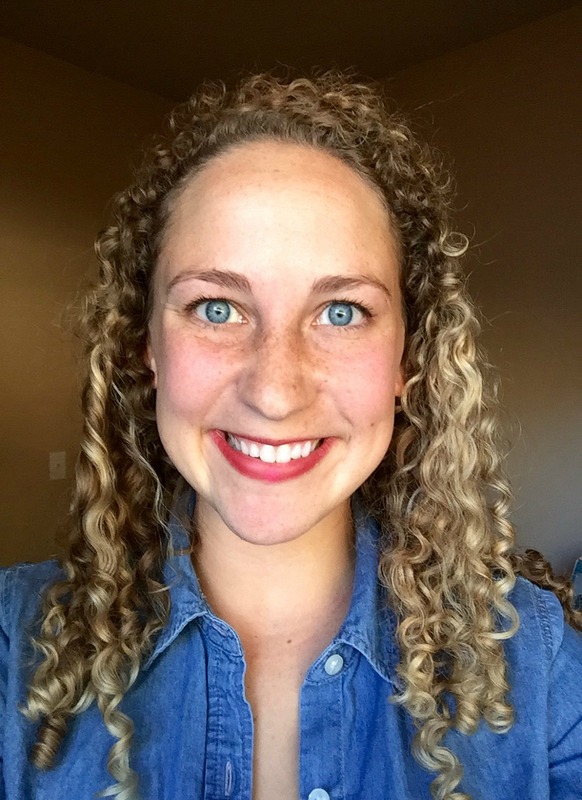 How can we prioritize and shift expectations to succeed? As beneficial as letting go and airing our emotions is, if we just bottle them right back up and continue on the same course we are bound to end up at the same place again. We need a plan. 8.) Acknowledge the power of your weakness. If only our fast talking friends understood the freedom of Christ’s perfect love. 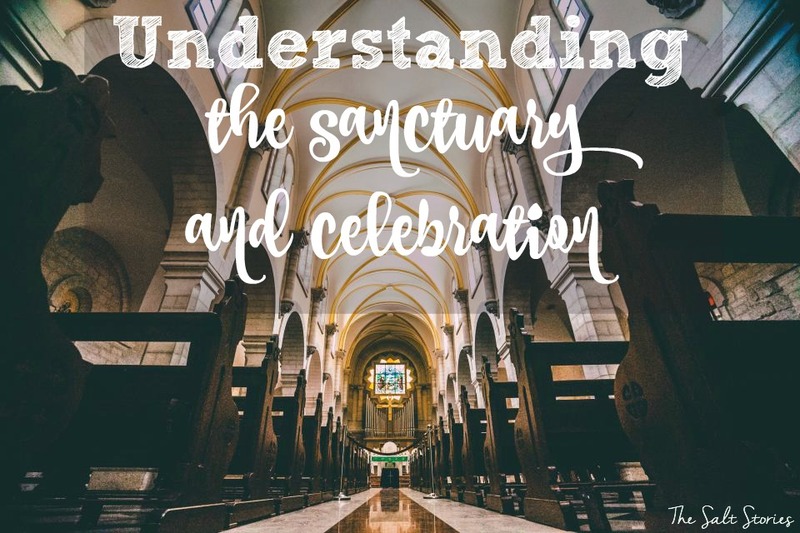 The knowledge that in the midst of heartache and suffering we are united to Christ. If only they could hang their heart on… “My grace is sufficient for you, for power is made perfect in weakness. I will rather boast most gladly of my weaknesses, in order that the power of Christ may dwell with me.” -2 Corinthians 12:9. You do not have to hold the weight of the world yourself, when you feel like you are failing, turn to the King of making good from perceived failure. I mean check out the cross, the body laid in the tomb. In these moments it is easy to question who you are and why we choose to live life. In Christ our identity and mission are secure. We are a child of God, missioned to bring the good news, and delighted in by the Creator of the universe. Word. When all else fails, find a way to laugh at yourself. Know that this moment will pass and another episode will come. This post is part of a series called My Gilmore’d Life. Discussing how we can relate to our favorite Stars Hollow characters. 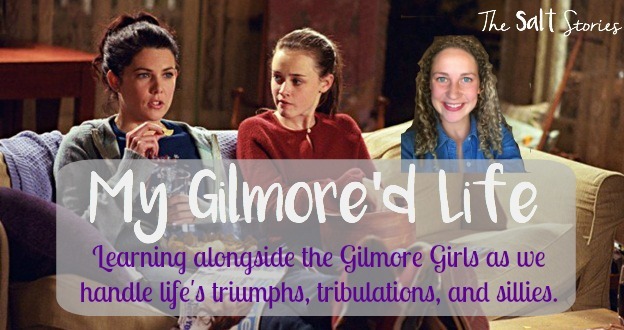 Learning alongside the Gilmore Girls as we handle life’s triumphs, tribulations, and sillies.